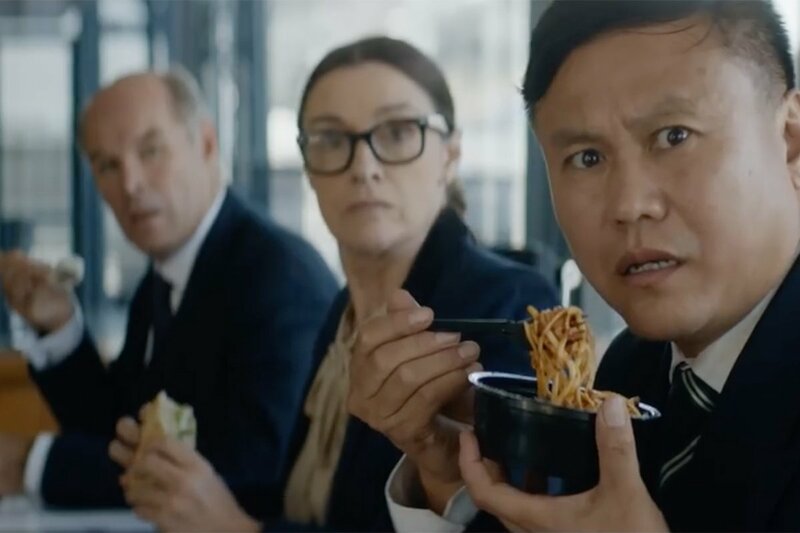 Following Worlds Apart, its "social experiment" in which it tried to bring together people of different political outlooks, now Heineken has turned its attention to India and another sensitive topic-- the gap between generations. The new film uses Indian parents' traditional career expectations of their children as a foundation for the social experiment and a platform to address wider communication barriers. 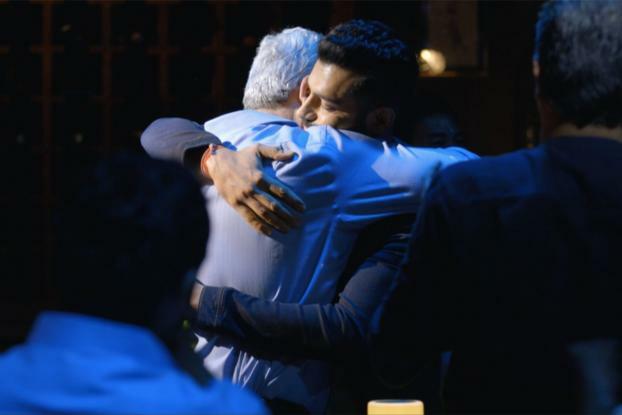 The brand staged a comedy night featuring comedian Rudy Singh, who explains in a stand-up routine that his father disapproved of him giving up his engineering job to perform comedy. 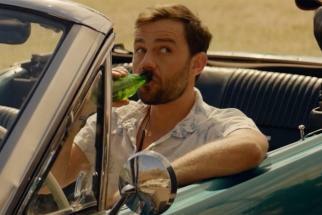 At the end it's revealed that his father is the audience, and the two have an emotional reunion over a beer. Other parents and children in the audience are then interviewed about how they can address this gap between expectations and reality. 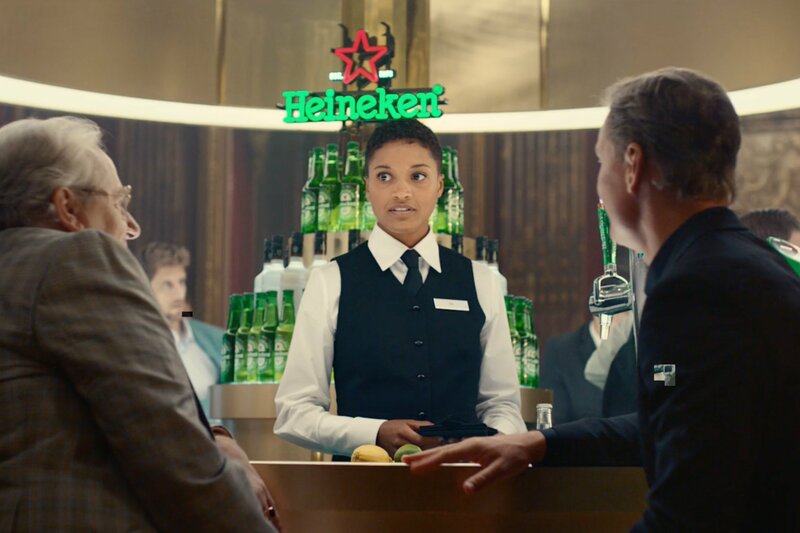 While such issues are complex and we're not sure it's always so black and white as the end of this film makes out, it's an admirable move by Heineken for trying to address it. Ayappa Km of Early Man Film directed the spot, for Publicis India.